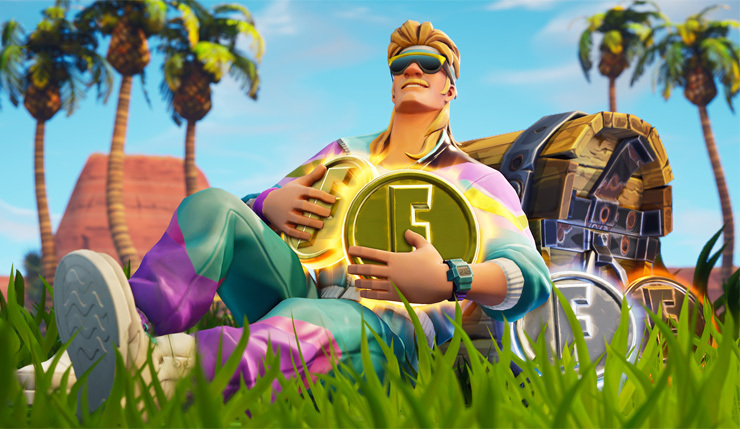 Samsung is all-in with Fortnite after partnering with Epic to launch the Galaxy Note 9, and even game invited Epic Games’ CEO on stage to talk about the game. Fortnite was expected to be exclusive to the Galaxy Note 9 for up to 120 days. Thankfully, just about anyone could get it via the open beta, although Samsung devices did appear to get first run at the same. Additionally, buyers of the Note 9 and Tab S4 also get a custom character skin along with 15,000 V-Bucks (for devices acquired via pre-order only). This is now at the heart of Samsung’s new contest which lets you win you a ton of gaming gear or a chance to play a few rounds with noted Fortnite streamer Tyler “Ninja” Blevins just by posting a screenshot. 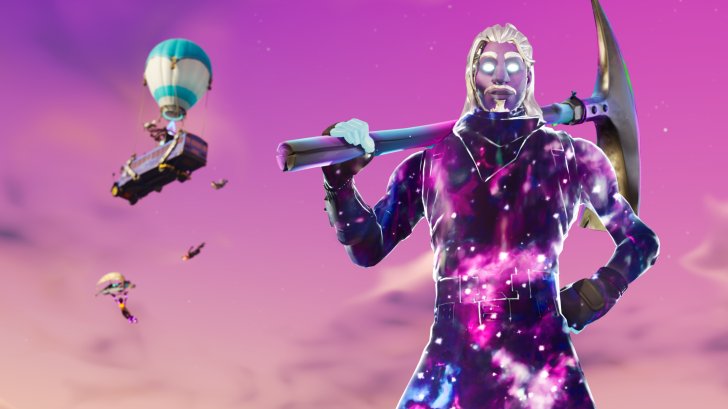 To enter, you’ll need the exclusive Galaxy skin, and that is required for the contest. The skin is available exclusively to Galaxy Note 9 and Tab S4 users. Here’s how you go about redeeming it if you happen to own one of the two devices. All you need to do afterwards is take a screenshot of your character with the Galaxy skin) during a match and post it to Twitter or Instagram with the hashtags #NinjaGalaxySquad and #Contest. The contest is underway now and runs until September 30, 2018. The grand prize winner will be announced in early October 2018 and gets to play Fortnite live on the coveted Twitch streaming squad with Ninja, in October 2018. The grand prize winner gets to play with Ninja, and they go home with a “Cross-Platform Gamer Pack.” That includes a 65-inch QLED Samsung TV, a 49-inch ultra-wide QLED Samsung gaming monitor, and AKG N700NC noise-cancelling wireless headphones. Three runners-up will get the gaming pack only, and 100 others will get the headphone. Here are the official rules if you plan on enrolling.